Apple's public beta program has its ups and downs, but in the end, everybody wins, even if you don't install macOS Sierra or iOS 10 for months. 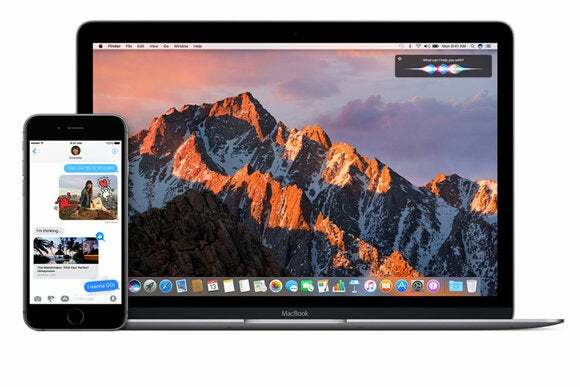 The public beta program is a fairly recent development for Apple—despite a brief flirtation in the earliest days of Mac OS X—with a prerelease of Mac software first arriving in 2014 with Yosemite, and the first iOS public beta, iOS 9, a year later in 2015. The company has of course long offered prerelease software to developers who need to build in compatibility for Apple’s newest features, but expanding that to the realm of anybody who really wanted to participate has opened up a lot of possibilities for the company, developers, and users alike. It also hasn’t been without its challenges. Apple, for obvious reasons, has the most to gain from a public beta. Instead of merely relying on the admittedly large corps of developers writing software for its operating systems, it gets to tap into the veritable army of average users (most of them generally at least somewhat technically savvy). That primarily helps cast a much wider net for bugs. Both of Apple’s betas include a Feedback Assistant that lets users submit issues that they’ve encountered while using the prerelease software (and it’s a bit friendlier than Apple’s infamous internal Radar system). Getting reports from more people people gives Apple a better chance of finding edge cases, problems that only crop up with a particular combination of settings or due to unusual behaviors. There’s only so much that Apple can test itself, and even with the public betas, Apple’s probably not going to squash every bug before release, but it can definitely help to get more eyes and hands on it. But there’s a flipside. Because despite all the many caveats and cautions that accompany prerelease software, people are sometimes caught unaware by bugs—especially big ones that might take their devices out of commission. And people get angry when their technology, even heavily disclaimed beta software, doesn’t work as it’s supposed to. 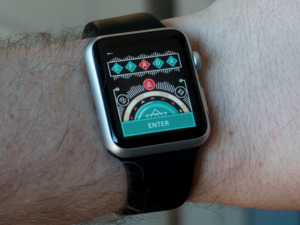 That can blow back on Apple, no matter how much the company warns people ahead of time. Having this many people running the betas can also bring to light changes in software that users may not care for, potentially discussing their full implementation and ramifications before Apple has either finished them or is prepared to address them publicly. As in Apple’s case, the public betas allow third-party developers to catch bugs with their own software running on Apple’s next operating system. Again, the wider field of beta testers opens up the possibility of ferreting out more problems and bugs with their software before it hits public release. 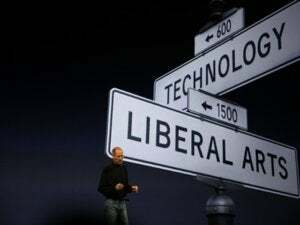 Moreover, access to a large pool of users running Apple’s next software operating system also gives them candidates for testing beta versions of their own software. The downsides for third-party developers, however, are potentially more off-putting than they are for Apple. As with Apple, angry users who find their favorite app not working may be tempted to publicly complain about those problems—even when those issues lie perhaps not at the feet of the third-party developer themselves, but with bugs in Apple’s own software. Moreover, while Apple—one of the largest and wealthiest companies in the world—has the ability to weather a pretty significant amount of criticism, smaller developers may suffer unduly from those hasty (and sometimes unfounded) negative reactions. Apple did address this last summer by disallowing iOS 9 beta testers from leaving App Store reviews. So what about the rest of us? We’re obviously not Apple, nor are we developers. We’re the power users, the early adopters, the folks who don’t mind running a little bit close to the edge if it gets us a chance to check out the newest features. Because more often than not, that’s the main reason we’re doing it. For folks like me, who write about Apple for a living, running the public betas means a chance to really live with the software, warts and all, for a couple months before it’s available more broadly. We see the good, the bad, and the ugly, and get a chance to formulate our opinions on what we like and dislike over the long term. The downside in these cases, is that we are trusting ourselves and our data to software that’s just not finished yet. No matter how many precautions we take, we might find ourselves unable to use our Mac or iOS device for a stretch. Even those who have taken the time to carefully back up may experience data loss—though hopefully nothing irreplaceable. It’s unquestionably risky. But there’s a secondary benefit to all of these folks who install the betas. Power users and early adopters are also the ones who help shepherd other folks to newer platforms, who spend the next few months figuring out how to use all the new features that Apple’s rolling out, and then share that knowledge with the friends and family members for whom they are the go-to technical support person. At the end of the day, we are evangelists for Apple’s products, and that helps everybody: Apple, third-party developers, and users as a whole.